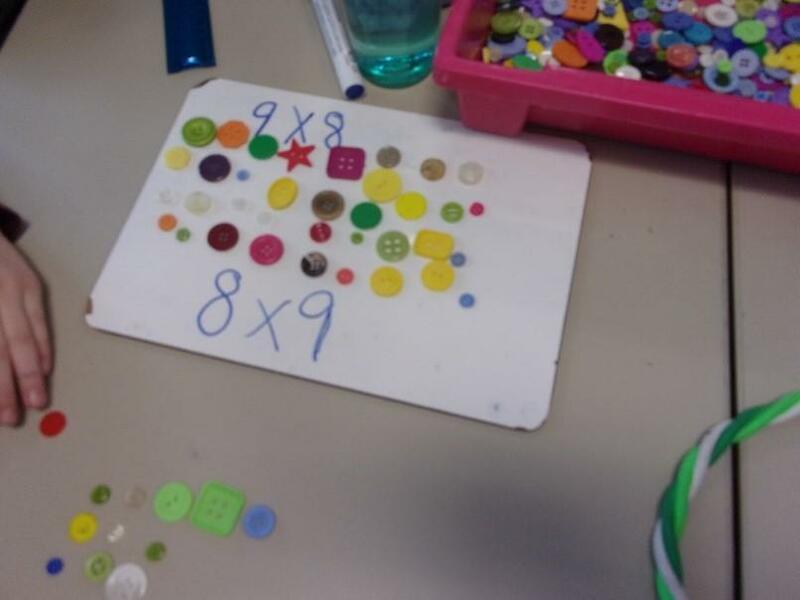 Year 3 have been continuing their work on multiplication and division, using manipulative which has then led to using written methods. In English we have been reading the book Flat Stanley and the children created their own flat characters which they then used in their own writing. 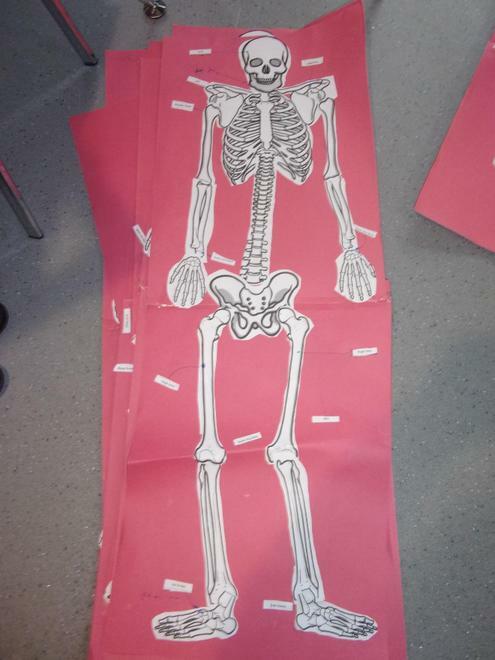 In Science we have been learning about nutrition and skeletons, where we had to identify bones and create our own human skeleton. 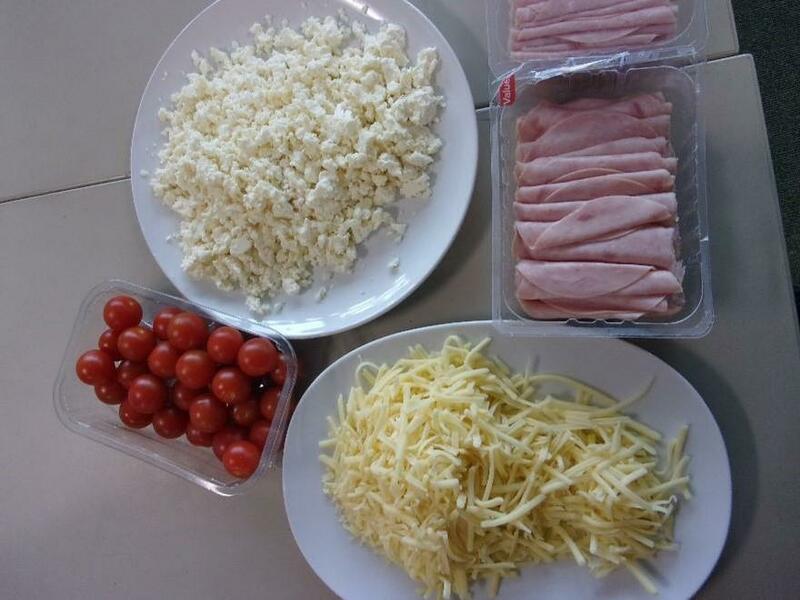 During healthy inside and out week we tried some foods that we hadn’t tried before and made some wraps and pizzas. It has been a very busy term. We have been reading Varjak Paw and The Christmasaurus. We even made our own Christmasauruses! In RE we have been finding out about Sikhism and the 5 K’s. 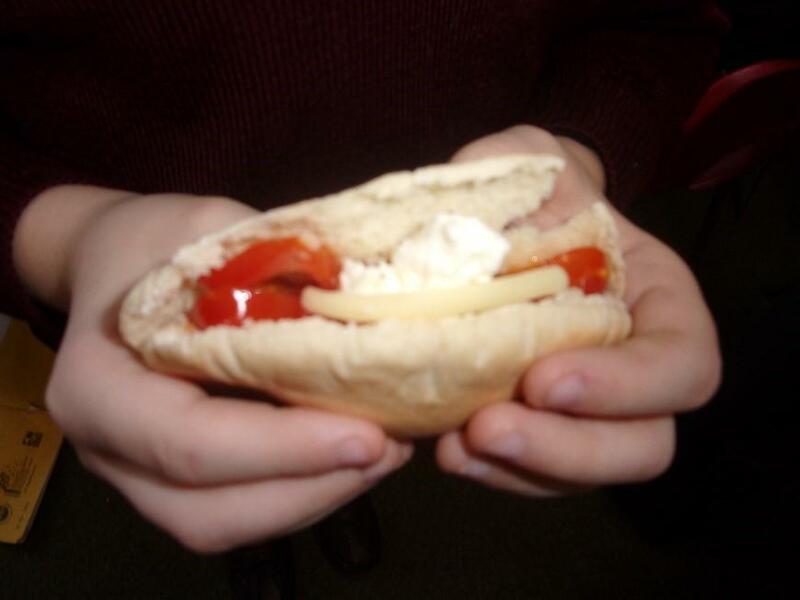 3H have been learning about Ancient Sumer this term. They have identified where in the world it was and know what a city state would have looked like. The children have been exploring Rocks in Science and know how some of them are used in the world around them. 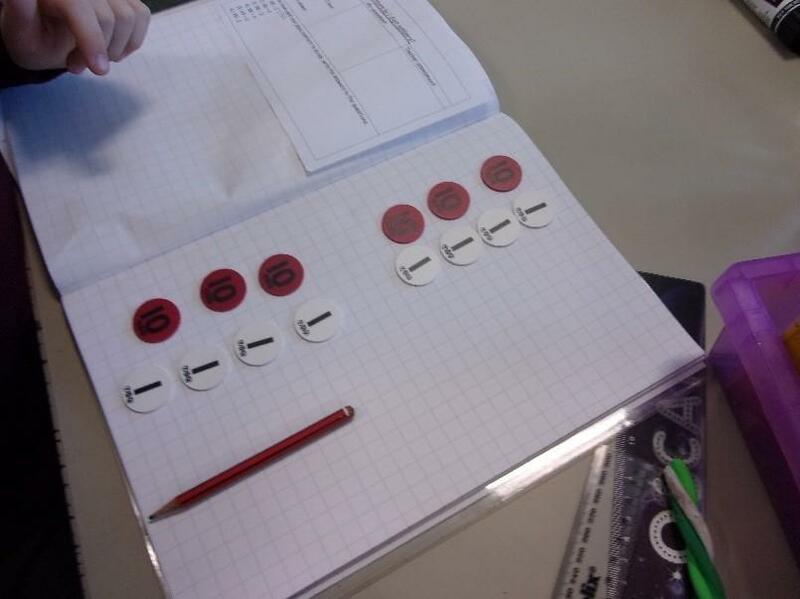 In Maths 3H have looked at the place value of numbers and have learnt methods to use when adding or subtracting. In English we have been finding out about a fictional character called Varjak Paw who lived in Ancient Sumer times and using this to develop their writing skills.